Gail Baird grew up an only child in Brooklyn and Long Island before attending Muhlenberg College and Hofstra University. 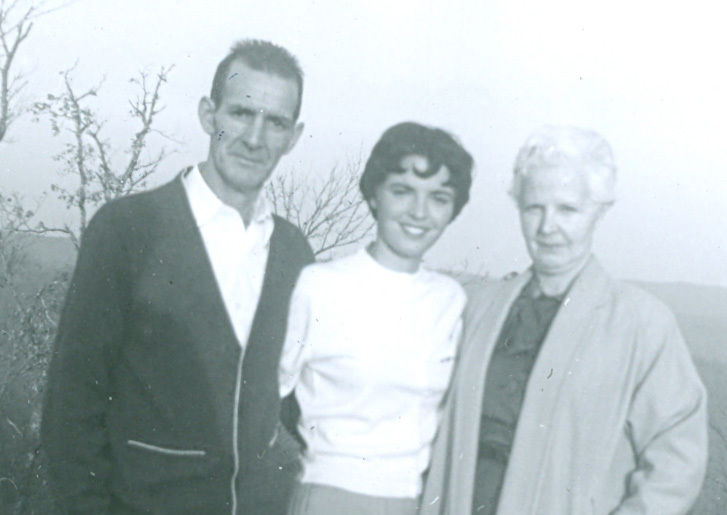 After school, she married William Baird, an army officer in the 101st Airborne, and spent the next 25 years residing in various locations around the world, including 12 in Germany and four in Iran. An adventurous by-product of insatiable curiosity and a nomadic life, she possessed an ardor for exploration and global culture and, over the course of visiting more than 70 countries, expressed her most happiness whilst connecting with people along the world’s by ways, from the horsemen of Mongolia to the forest inhabitants of Papua New Guinea. She adorned her home with significant whimsical items from these expeditions and enchanted young and old alike with funny, touching and harrowing tales of her exploits. Gail possessed an inexhaustible determination, passion, and stolidity in the face of risk that she first channeled entrepreneurially by way of selling imported Persian samovars in Germany. 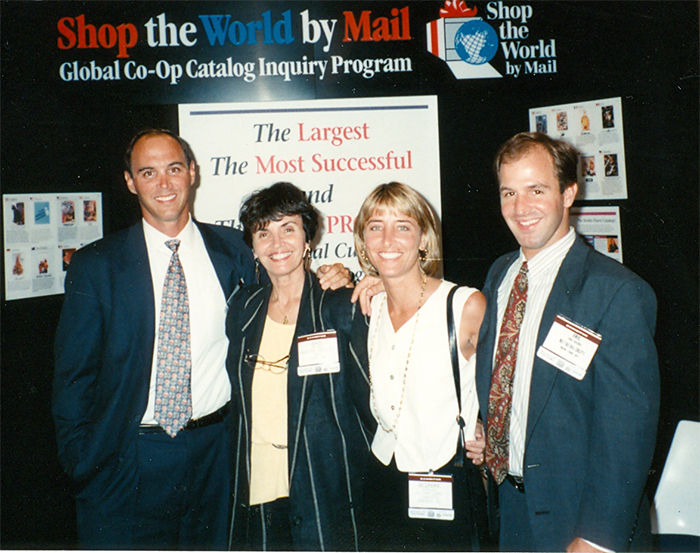 She honed her business acumen over time through a number of successful ventures before laying her life on the line to launch the first catalog of catalogs, called “Shop the World by Mail,” which provided American goods to customers in 75 countries. We at the Gail Baird Foundation strive to perpetuate her dreams, never-give-up spirit, and empowerment to smile in the face of seemingly relentless adversity. Our mission is to support initiatives committed to researching, increasing awareness and curing ovarian cancer while continuing her efforts to provide opportunities for aspiring female entrepreneurs and enrich the lives of seniors and veterans. 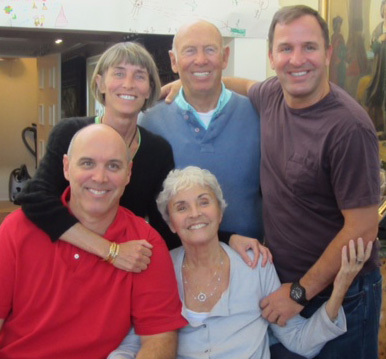 Gail was diagnosed with ovarian cancer in 2008 and spent the next half-decade squaring off against a string of imminent terminal predictions, enduring hundreds of complications and hospitalizations in the process. Her steadfast courage and fighting spirit in the face of mortality transformed her experience from one of mournful ebbing to teaching, stirring all in contact with her. A week before passing, she informed her family with radiant peace that God was calling her home, and though eager to go, she had a last bit of time to hold hands with those close to her, sing, laugh, smile and bestow a tearfully joyful farewell.